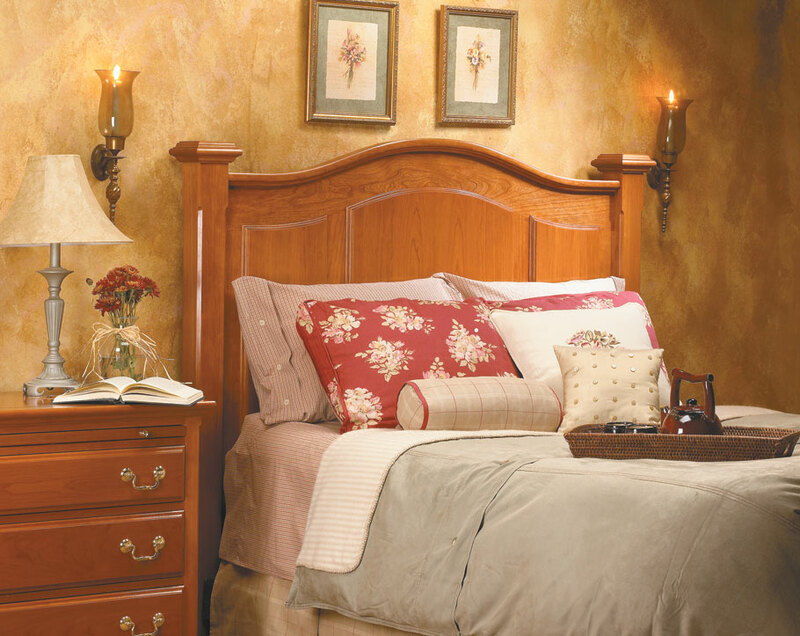 There's so much to like about this headboard — its arched rail and molding, the curved panels, and the sturdy posts. But what I really get excited about is how it's built. 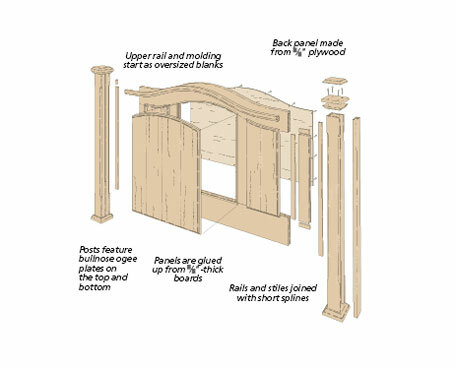 Even though the headboard looks traditional, it's not your typical construction. 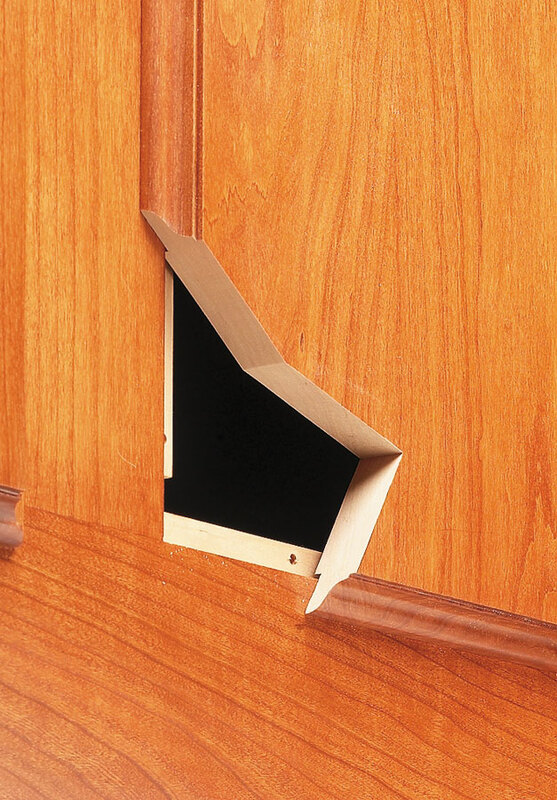 There are no mortise and tenon joints to cut and no dovetails to rout. 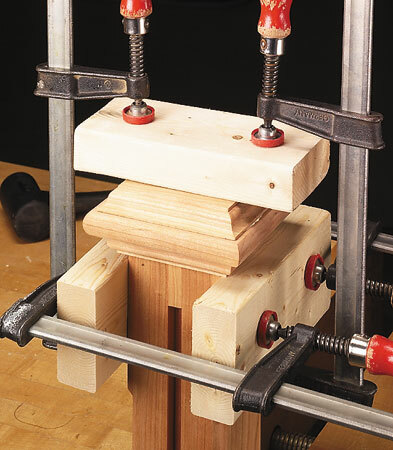 And the assembly of the frame and posts is done in small steps. More than 70 full-color photos and illustrations. 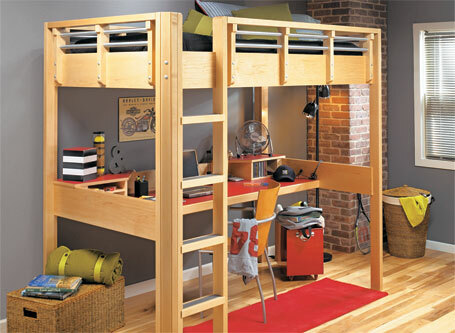 One look and you can see that this sharp-looking loft bed would be a treat for any young person to settle into and call home. 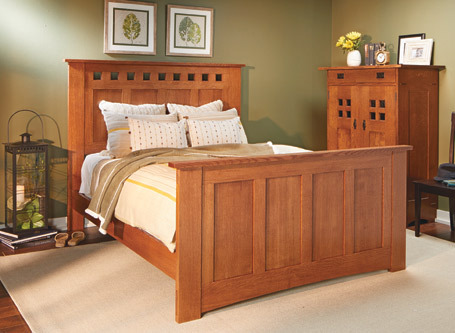 Quartersawn white oak and Craftsman-era design combine to create this handsome companion to our Gentleman’s Dresser.